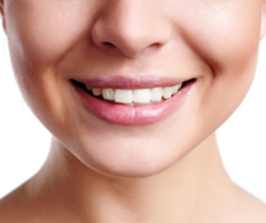 Are you tired of seeing the gap in between your front teeth? Or any teeth? 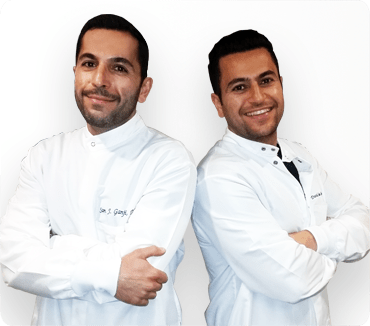 Dr. Sam and David Ganji have transformed many smiles – gap tooth or not. Some people choose to keep their gap teeth and embrace it. There’s nothing wrong with this. Many people are comfortable with gaps in their teeth including celebrities such as Madonna. However, many people are uncomfortable with their gapped teeth. It begins to slowly become an aspect of their body they are self-conscious of quite often. If this sounds like you, then a personalized consultation with our South Bay gap teeth dentists is what you need. You can expect to be treated with respect and care the minute you begin to discuss your concerns, issues, and problem with our dentists. They understand the impact gap teeth have on patients and they make it their mission to correct the issue and see you smile with confidence. The first step in your transformation begins with a desire to change. If you are ready to change your gap tooth smile, then please call our office and we will assist you with any information you need. Or if you would prefer to keep things online, we have an online form that can be filled out at your convenience.